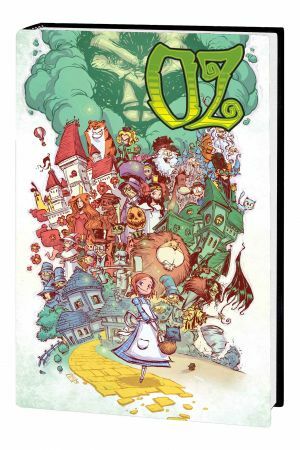 L. Frank Baum's magical world of Oz comes to life like never before, courtesy of the Eisner Award-winning team of Eric Shanower and Skottie Young! 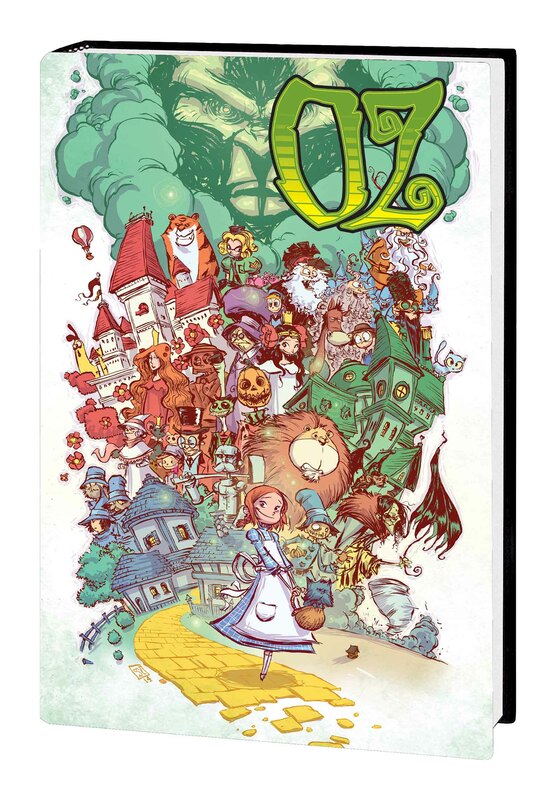 Join Kansas farmgirl Dorothy (and her little dog Toto), Scarecrow, Tin Woodman, Cowardly Lion, Glinda the Good Witch, young Tip, Jack Pumpkinhead, Sawhorse, Queen Ozma, Button-Bright and more - and don't forget the Wonderful Wizard of Oz himself - as they explore the marvelous land of Oz; travel the Yellow Brick Road; and defend the Emerald City against the Wicked Witch of the West, Mombi, Jinjur, the evil Nome King and more! 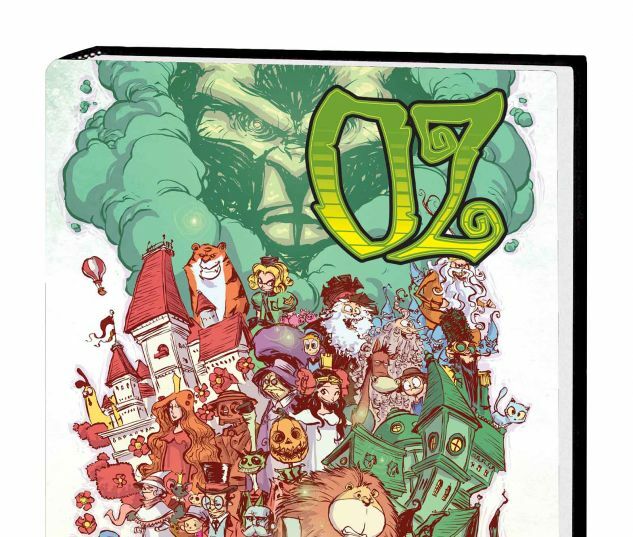 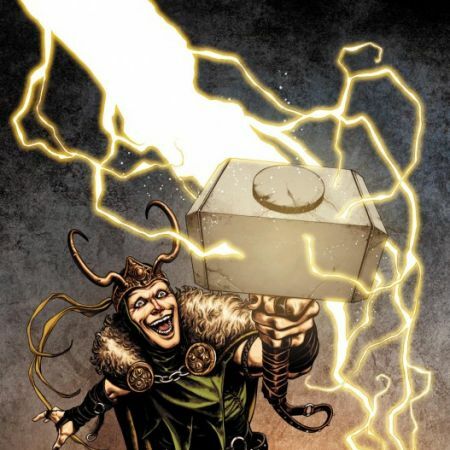 Collecting WONDERFUL WIZARD OF OZ #1-8, MARVELOUS LAND OF OZ #1-8, OZMA OF OZ #1-8, DOROTHY & THE WIZARD IN OZ #1-8, ROAD TO OZ #1-6, EMERALD CITY OF OZ #1-5, MARVEL ILLUSTRATED: WIZARD OF OZ SKETCHBOOK and OZ PRIMER.